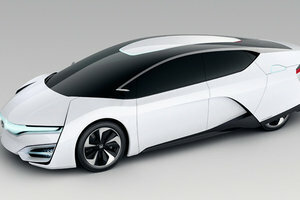 Formerly known as the Urban SUV Concept, the vehicle is now more of a reality than ever. 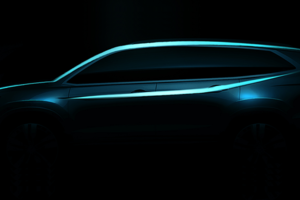 Formerly known as the Urban SUV Concept, the vehicle is now more of a reality than ever. 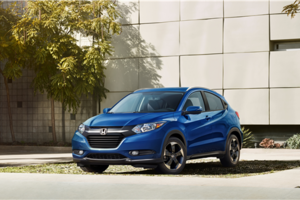 Officially, the automaker has named their brand-new model the Honda HR-V; a compact SUV that will join a segment filled with rivals like the Buick Encore, Nissan Rogue and upcoming Jeep Commander. 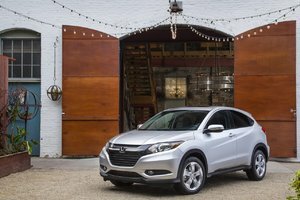 The HR-V should have no problem holding its ground however, as it has a lot to offer. 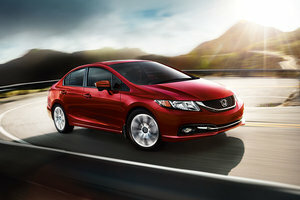 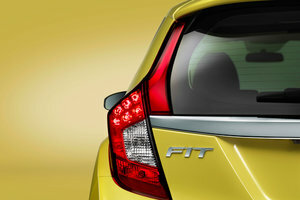 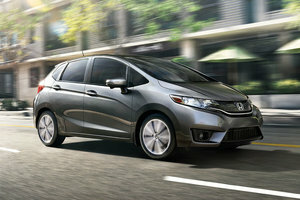 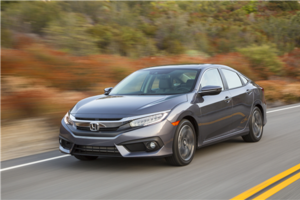 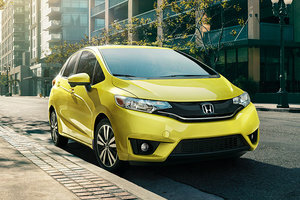 With driving pleasure similar to that of the new Fit model, the vehicle is also said to be fuel-efficient, and includes a spacious and versatile interior, and sleek exterior styling that is sure to please. 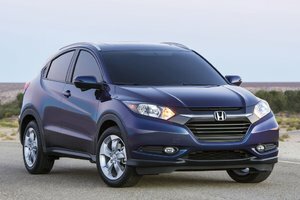 Honda’s new HR-V model features expressive styling, and projects something of a coupe-like presence due to the hidden rear door handles. 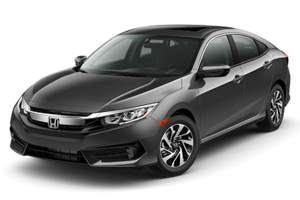 The body itself offers a nice shape, and the headlights, along with the wide and somewhat U-shaped grille further adds to the compact urban design appeal. 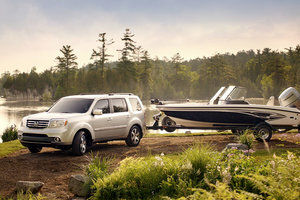 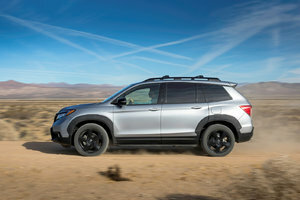 In addition, the automaker has also stated that its new small SUV will provide buyers with go-anywhere-and-back versatility. The HR-V is also built on the same global platform as that of the Honda Fit, and like the hatchback, the HR-V is meant to offer a roomy and versatile interior due to a unique centre tank layout. 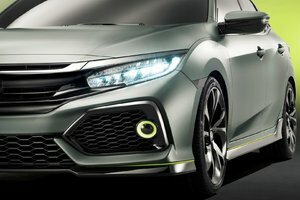 In addition, the vehicle will feature Honda’s exclusive Magic Seat, which is also equipped in the Fit, and provides buyers with multiple seating configurations. 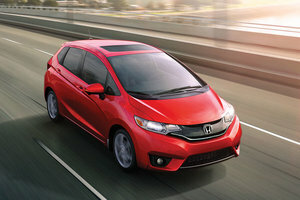 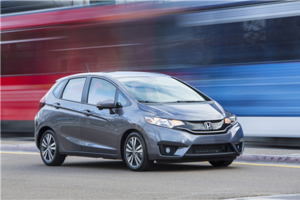 If we take the new 2015 Honda Fit as an example, the hatchback offers four seating modes for almost any situation: Utility, Long, Tall, and Refresh. 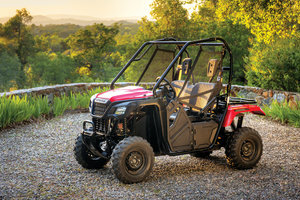 The modes allow the driver to recline, split and fold, or flip-up the second-row seats, depending on the need. 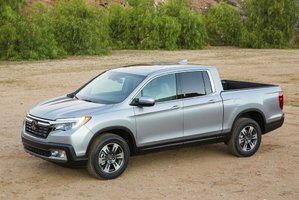 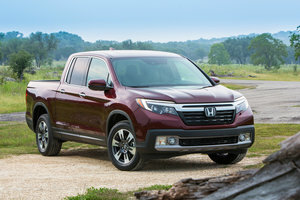 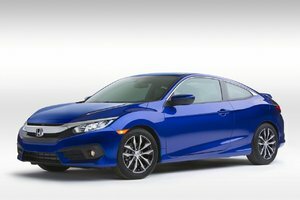 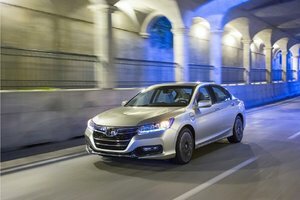 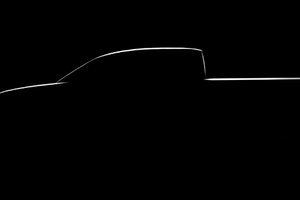 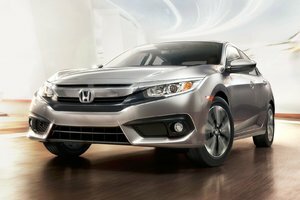 Aside from interior versatility, the automaker has also mentioned that its new model will serve as the entry point to the Honda light truck lineup, as it is the smallest in the group. 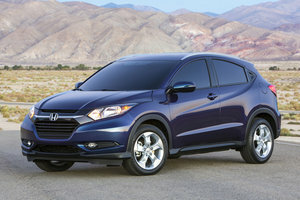 The new HR-V will also be positioned below that of the CR-V SUV in terms of price and size. 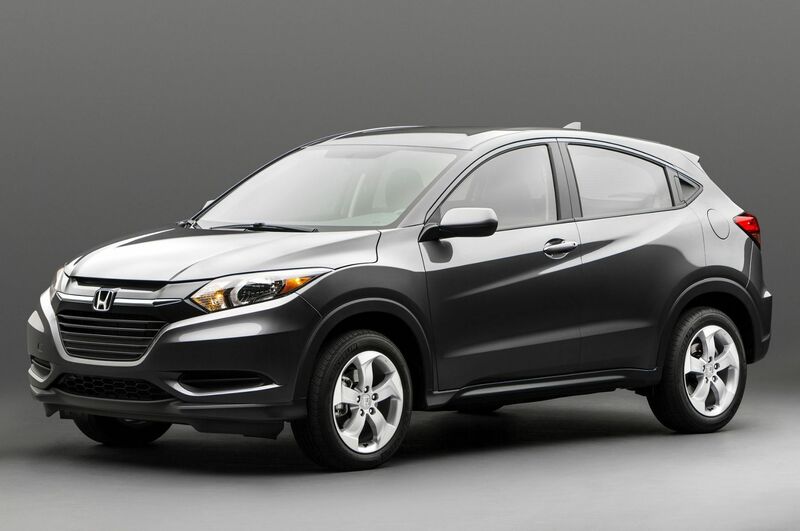 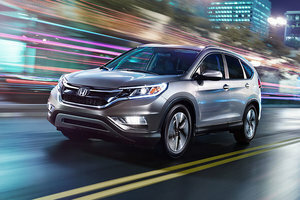 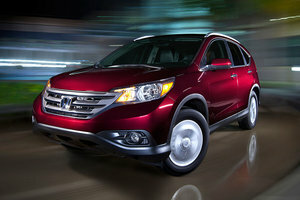 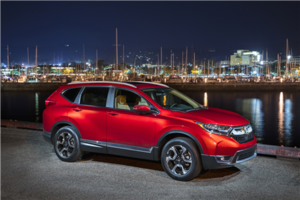 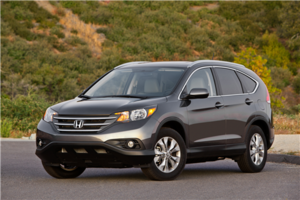 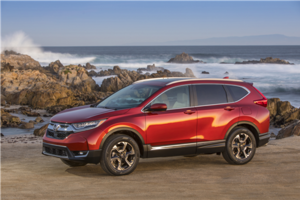 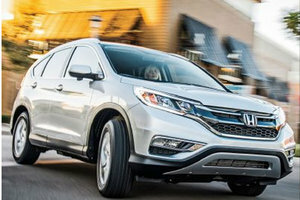 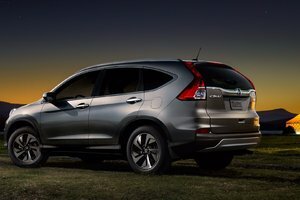 To compare, the 2014 CR-V model is priced from $25,990 MSRP, and in terms of size, the HR-V is slightly shorter, lower and lighter than the larger SUV, which is particularly ideal for city driving. 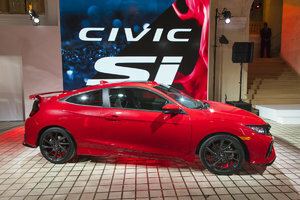 The original concept made its world debut last year at the 2013 North American International Auto Show (NAIAS) in Detroit. 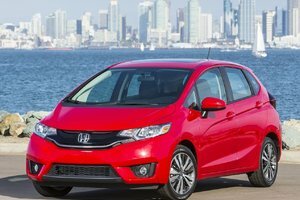 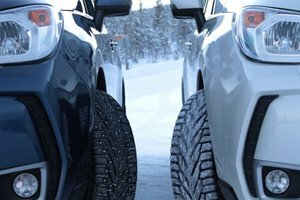 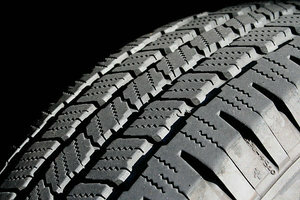 At the time, the automaker had also mentioned its Global Compact Series that includes the Fit, and elsewhere in the world, the City. 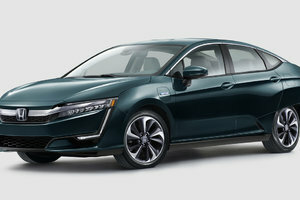 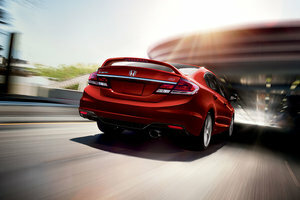 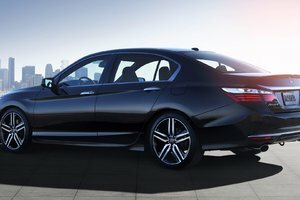 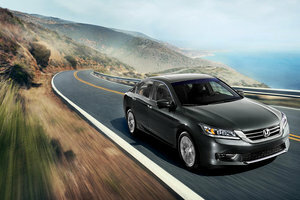 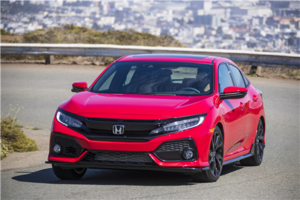 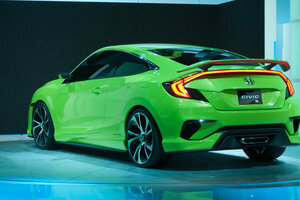 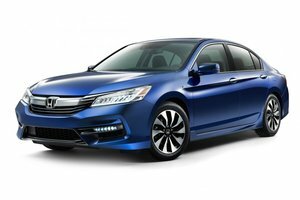 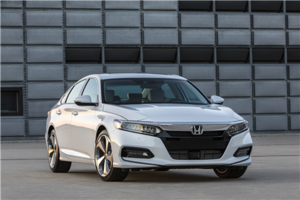 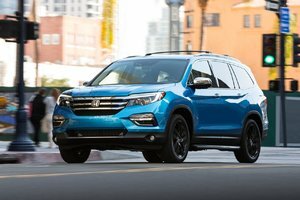 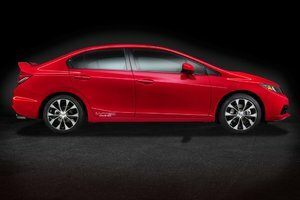 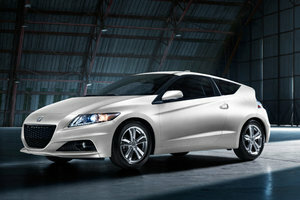 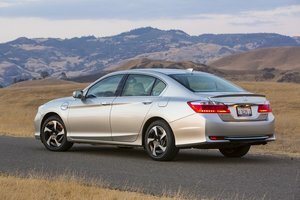 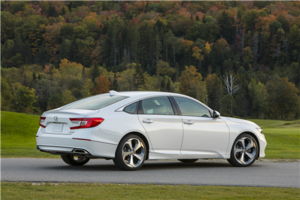 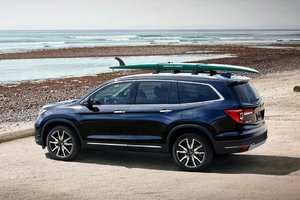 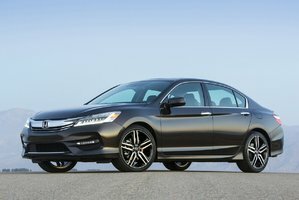 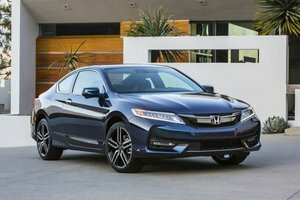 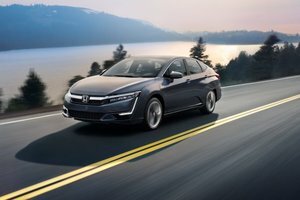 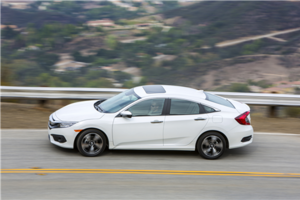 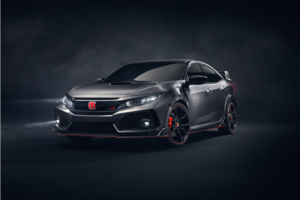 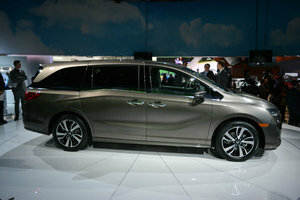 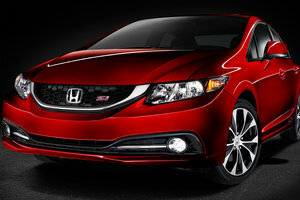 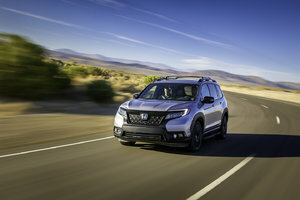 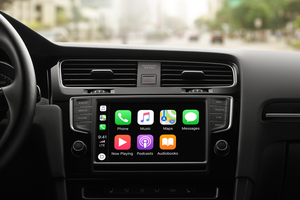 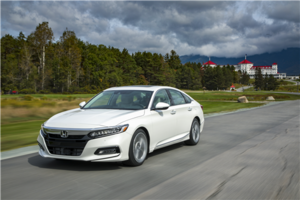 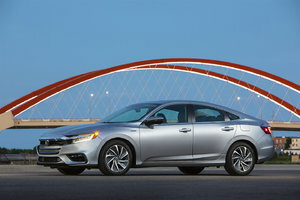 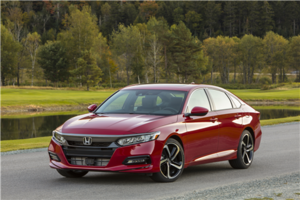 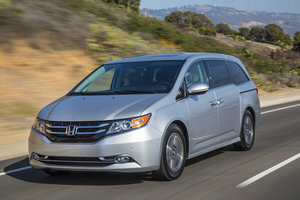 Starting with these vehicles, Honda said that it would pursue the transformation of its global operations in order to respond to the needs of their customers. 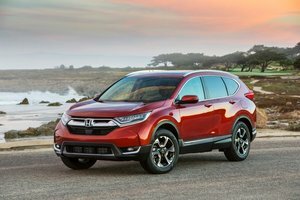 Canadians looking to purchase the automaker’s new compact SUV will have the opportunity to do so later this year, as the all-new Honda HR-V will be launched this winter. 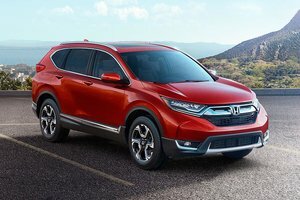 In the meantime, you can visit our news section regularly for updates, or contact us and be among the first in line to test-drive the all-new Honda HR-V compact SUV.